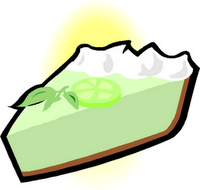 From the beginning, Android users have been trying to guess what's in store for the OS, even down to what the next version will be called. 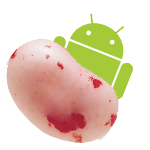 While many have speculated on what Ice Cream Sandwich's successor will be named, This is my Next reported today that a "trusted source" revealed that the next version of Android will in fact be called Jelly Bean. As usual we have no idea what version number this will be, but the source also divulged that "game-changing" features will be integrated into Jelly Bean, some of which were initially meant for Ice Cream Sandwich.